Hi! I’m Eliza, your fur baby’s personal stylist. I'm gonna guess that you're here because you are absolutely B-A-N-A-N-A-S over your pet, or over someone else who is. Well, you are not alone! I get my kicks working with fur-baby lovin', pooch-toting, cat-cuddling, rescue-supporting, pet-meme scrolling clients just like you. We know that our fur babies are not just pets, they're family. And we celebrate that unmatched bond any chance we get. 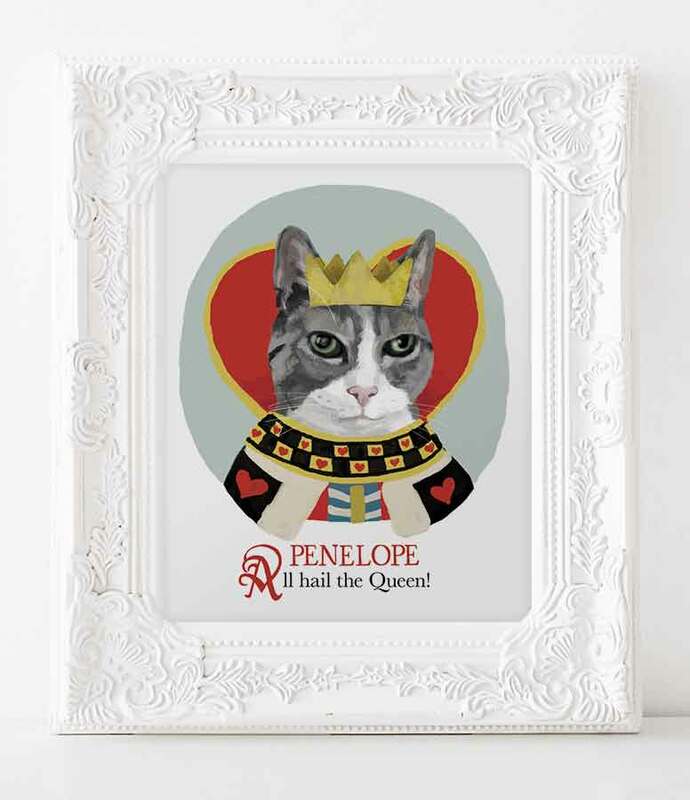 So, please, snuffle around my world, where pets are personified as family, wardrobe and all!